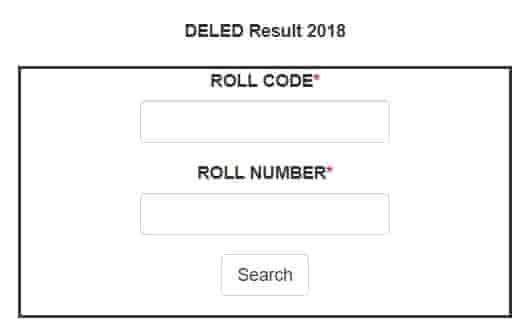 Bihar Board has declared the result of BSEB Bihar D.El.Ed Exam Result 2019. Those candidate who appeared the exam can check their result by clicking on given below Link. Click on search button and see your result. Click on “D.El.Ed/ D.El.Ed (ODL)” Link. Finally Log in by Entering Roll Code and Roll Number. Fees – 200/- Rupees per Subject.